In our current age of constant connectedness through our myriad mobile devices, having our battery run out in the middle of the day can be a minor nuisance to a potentially dangerous predicament. Carrying a portable solar charger with you can help you avoid this situation, and with solar technology becoming more and more cost effective, getting a high quality solar charger is now more affordable than ever. Here are Wise Bread's picks for the top five solar chargers. 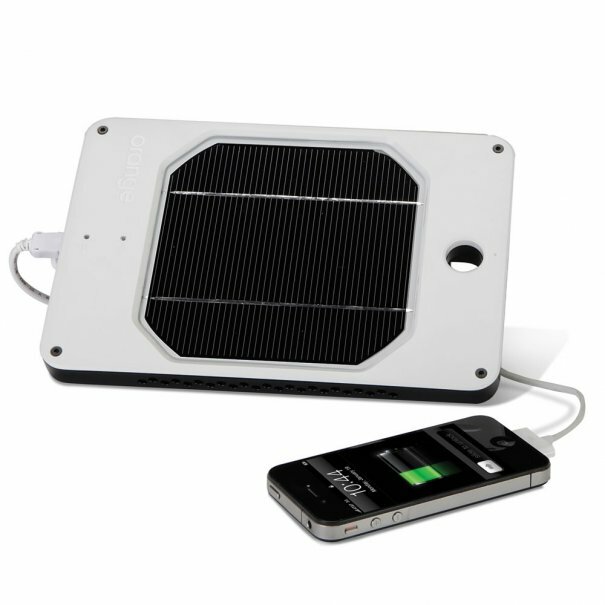 A solar charger is a portable energy supply that can charge electronic devices through the use of solar energy. While older solar chargers have received criticism for being highly inefficient, more recent models have improved solar panel performance and are capable of charging at higher speeds. 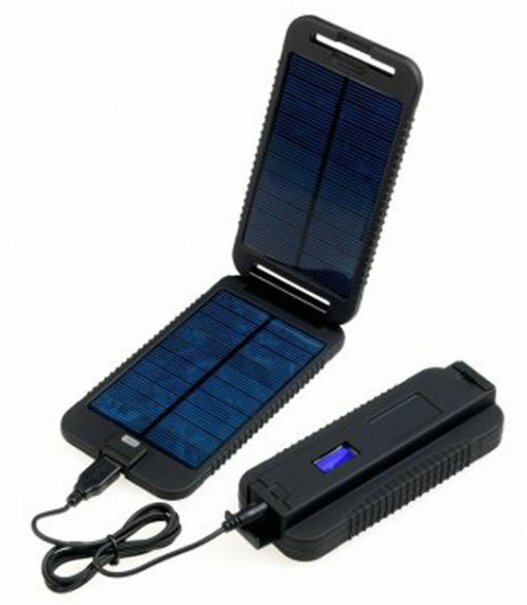 Most common uses of solar chargers are to directly charge a device, store energy in a power bank that can be discharged later and also often include secondary features such as a flashlight. 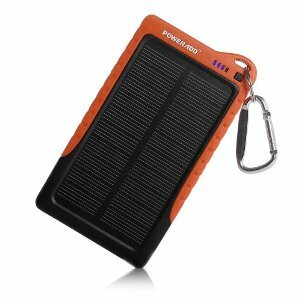 The durable and high-performing JOOS Orange solar charger is one of the top contenders in the solar chargers market. This charger is built to withstand tough conditions, and is completely waterproof. The JOOS Orange is also able to charge all sorts of personal electronic items, and its high efficiency promises 2 hours of talk time after an hour of sun exposure, and is able to capture energy even in the shade. 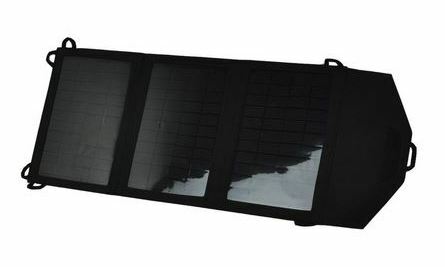 Highly reviewed by hundreds of users on Amazon, the Poweradd Apollo solar charger is a great affordable option for those that are looking for a functional solar charger. The 7200 mAh battery is capable of charging an iPhone to 100% three times over, and can charge up to two devices at once. This Poweradd charger also comes with a number of charging tips, so it can power a number of different electronic devices. The Powertraveller Powermonkey Extreme is a great traveling companion for on-the-go energy. This solar charger is not only waterproof, but it's also capable of being completely submerged to depths of three feet for 30 minutes. Its 9000 mAh battery capacity can completely charge a smartphone four or five times over, ensuring that you'll never run out of power. The selection of charging tips included in the package means you can also charge a variety of different electronic devices as well. Small and compact, the Solio Classic2 is a favorite for its very portable nature. 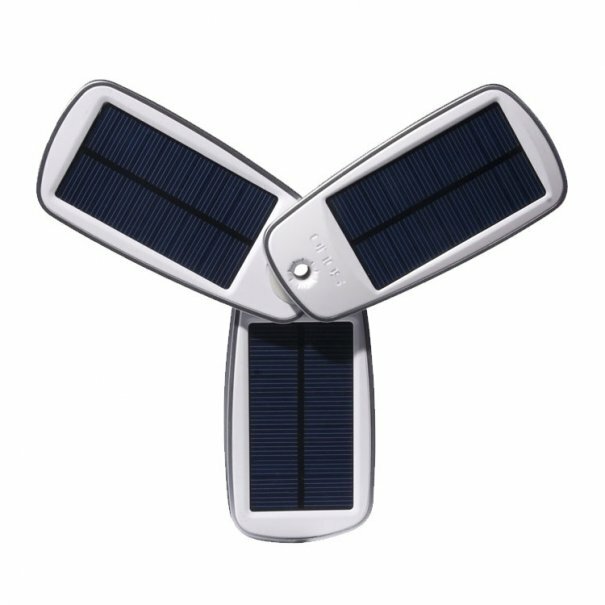 The Classic2 fans out to reveal three small solar panels that is perfect for powering mobile devices. Users report that it takes about a day in the sun to fully charge its battery pack, but once it's full, it's capable of fully charging a smartphone in about an hour. The battery pack on a full charge is also able to fully charge a smartphone up to three times. The Anker 14W Foldable Outdoor solar charger is a highly efficient charger for your electronic devices. Unlike other chargers listed here, the Anker charger does not feature a battery pack, and is used strictly for charging the battery on your devices. The monocrystalline panels ensure that you're getting capturing solar energy at the most efficient rate possible, while the PowerQTM technology intelligently identifies the device connected to it, for the fastest delivery possible. And those are our recommendations for the best solar chargers. As always, be sure to check out the Wise Bread Buying Calendar to learn when and how to buy just about anything! In this period of time where electricity is becoming very awful resource. This solar charger will help a lot. This is perfect for me! I was actually asking around yesterday to see if anyone knew of any good solar chargers as I plan on doing some more camping soon (and last time my phone died multiple times).